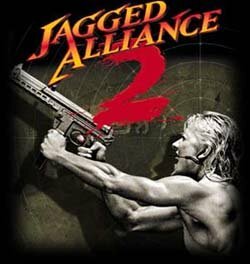 Jagged Alliance 2 v1.13 is a mod for the Jagged Alliance 2 game. - Removed ability to attach a foregrip to the Calico M-900 rifle. - When disarming a bomb when your inventory is full, the merc actually disarming the bomb will now be the active "ItemPointerSoldier"
- It appears that some of the SM Panel pockets were out of alignment by 1 pixel to the right.